You’d be surprised at the places people want to go to in the spring. A beach house in Puerto Rico sounds pretty inviting, as does a beach house pretty much anywhere. Winnipeg, on the other hand? Never really thought of as a spring break hotspot, but according to Airbnb at least one rental there has seen some serious springtime interest. 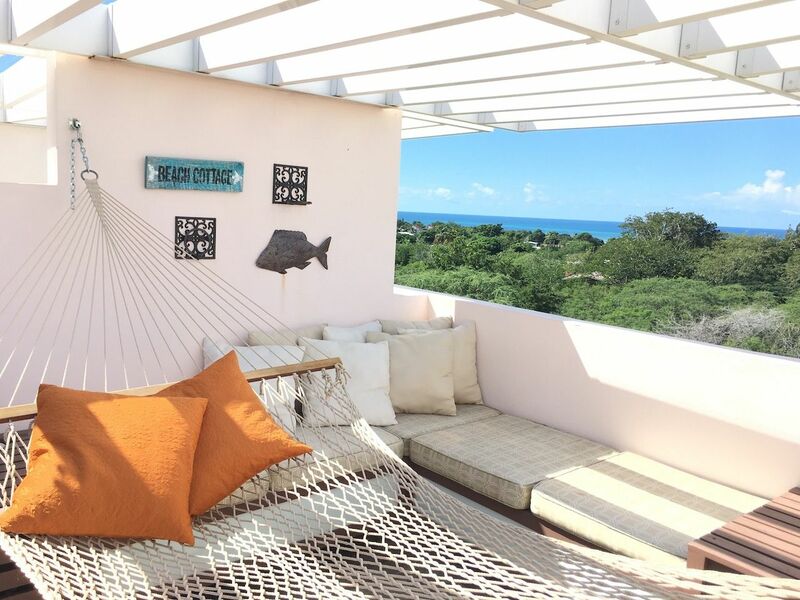 The list of Airbnb’s most wish-listed homes in North America and the Caribbean this spring is full of surprises, but also full of some pretty fantastic deals. And many of them are still available this month. Though the tiny Puerto Rican island has opened a W Hotel along with a slew of other resorts in the past decade, some sections of the island still maintain the rustic charm of yesteryear. The Bravos de Boston neighborhood seems like a world away from the crowds on other parts of Vieques, where you can rent out Casa Arenas for under $100 a night. 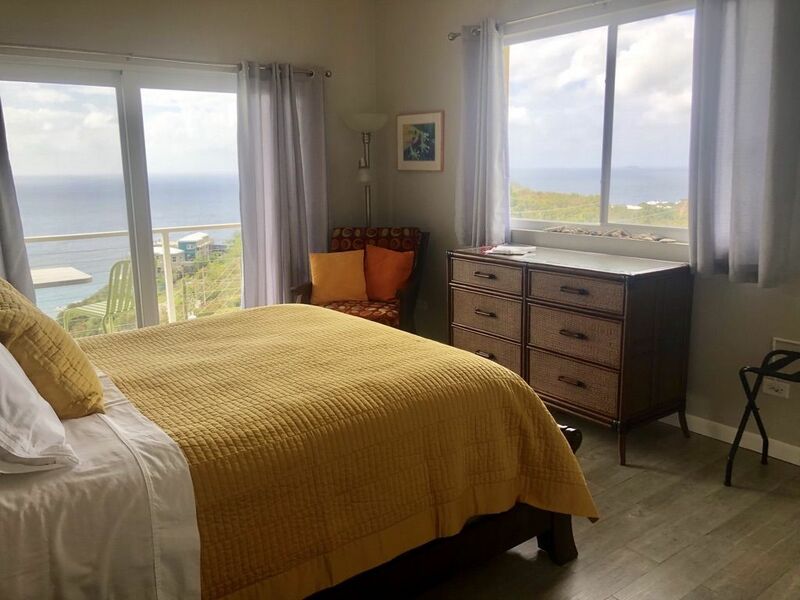 The room has its own private balcony to enjoy the ocean view, a queen bed draped in curtains, a private bath, and instant access to the turquoise waters of the Caribbean. The room saw an 845 percent increase in booking this year, but you might still have options if this room is taken. Casa Arenas has three other rooms to rent, with links in the listing. St. John is the tropical treasure of the US Virgin Islands, a tiny island with a population of 17,000 taken up mostly by Virgin Islands National Park. It has seen speedy recovery since the hurricanes of 2017, and is truly a remote escape. This private room sits on the side of a hill with stunning views out to Cruz Bay, with a small private swimming pool and courtyard from which to enjoy the scenery. If you want to get out and explore St. John, the owners also offer up a 2010 Ford Escape for an additional $50 a day. But nobody would blame you if you chose to stay here and post pictures of the water all day instead. Most tourists don’t find their way to the far southwest corner of Puerto Rico and the serene sands of Combate Beach. 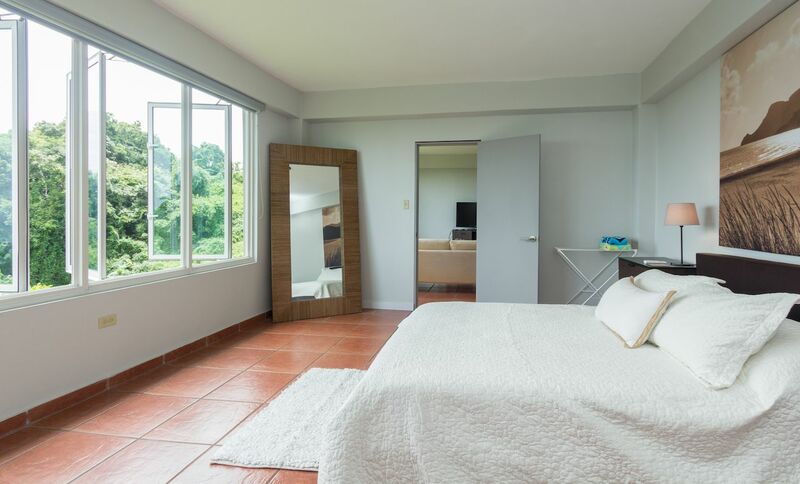 But take the long drive from San Juan and you’ll find this spacious, airy getaway a brief 10 minutes from the sand, where you’ll have three floors to spread out and enjoy your vacation. The condo sits in a new gated community with two terraces on the top floor to experience the view. 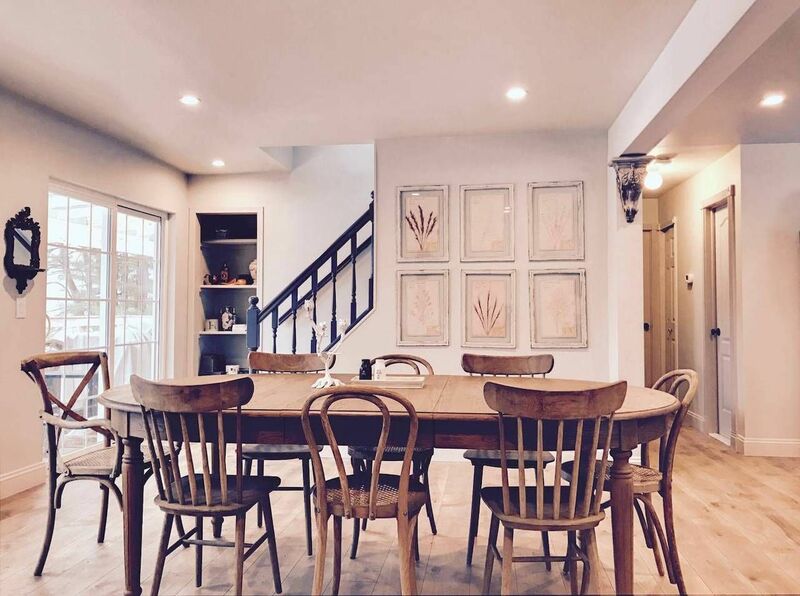 With three bedrooms and three bathrooms, it comfortably sleeps six people, who can share communal meals from the modern kitchen, or stroll to one of many local restaurants a short walk away. You’ll also be able to do laundry on site, and though the unit doesn’t have a dryer, your clothes will feel fresher after drying them in the warm breeze. Possibly the only thing better than having a modern, two-bedroom condo on the ocean to yourself is having a private swimming pool from which to savor drinks while taking in the view. 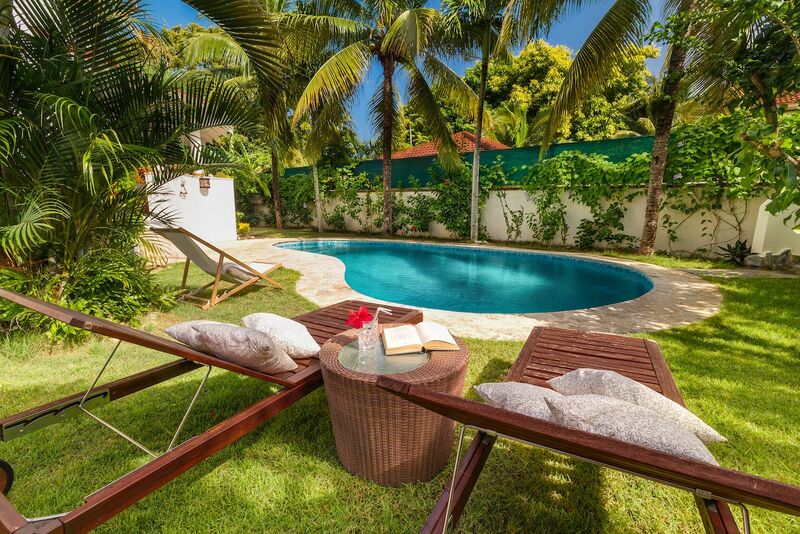 Consider paradise found at this new apartment in a private community facing the ocean. The property sits on the coastline near the El Yunque National Forest, one of the top natural attractions on the island that’s now back to its pre-hurricane splendor. You’re also a short walk from the Wyndham Grand Rio Mar, as well as golf at the Coco Beach resort. But if you don’t feel like moving much, the apartment also has its own little swimming pool on a terrace overlooking the ocean, where you can immerse yourself in luxury for under $150 a night. “Cute and charming” aren’t usually words used to describe anything in Texas, but head out to the quaint beach village of Port Aransas and you’ll find not everything in this state has to be bigger. The best place to enjoy the warm, island hospitality is at these restored fishing shacks, done up in pastels and ocean motifs to give the feeling of a true coastal getaway. 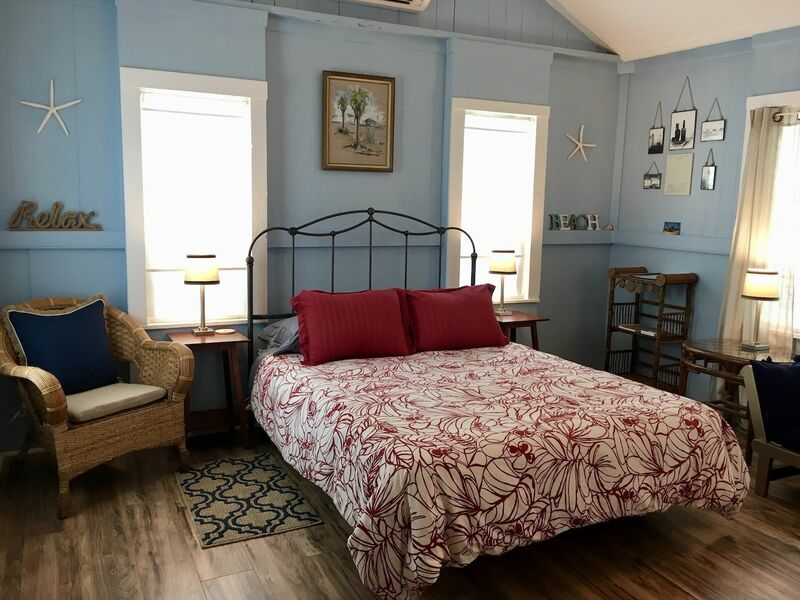 The owner offers three little bungalows, with limited kitchens and a communal grill, and though the structures date back to the 1940s they all have Wi-Fi and ice-cold air conditioning. You’ll be steps from the quirky local bars and restaurants, and just a few blocks from the water. At first glance it looks a little like something out of Breaking Bad; an ominous trailer set against a sprawling desert landscape with nothing around but red rocks and sunsets. 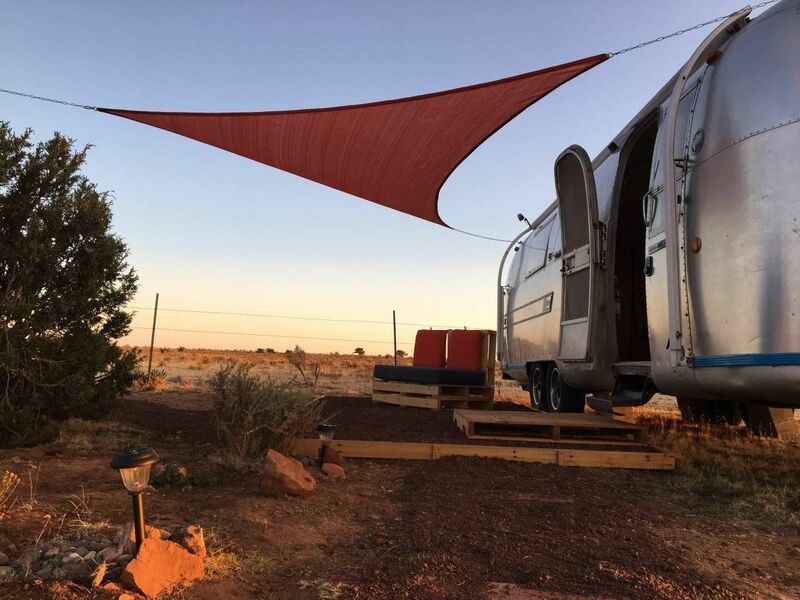 But this vintage Airstream trailer is far more wholesome and a rustic, no-frills base from which to explore the Grand Canyon and the rest of northern Arizona. It’s not much in the way of amenities — the power is solar and the toilet is composting — and you may need to buy propane to heat the place in cooler months (they’ll reimburse you). But it’s a true disconnection in the desert, half an hour from the Grand Canyon and 45 minutes from Flagstaff. You might also find yourself sharing the land with some campers who also rent space from the owners, but as far as neighbors that’s about it. Evansville, Indiana might not be the first place on anyone’s wish list, but this converted historic home in the heart of the city is one of the coolest Airbnb listings in America. So if you do find yourself exploring southern Indiana, this second-floor apartment in one of Evansville’s oldest, most historic homes is the perfect place to stay. Kelly, the owner, says she was inspired by stays in boutique hotels around the world and has outfitted the space with a hotel-quality bed and linens, a flat screen TV, Bluetooth speakers, and a kitchen that looks straight out of a design studio. 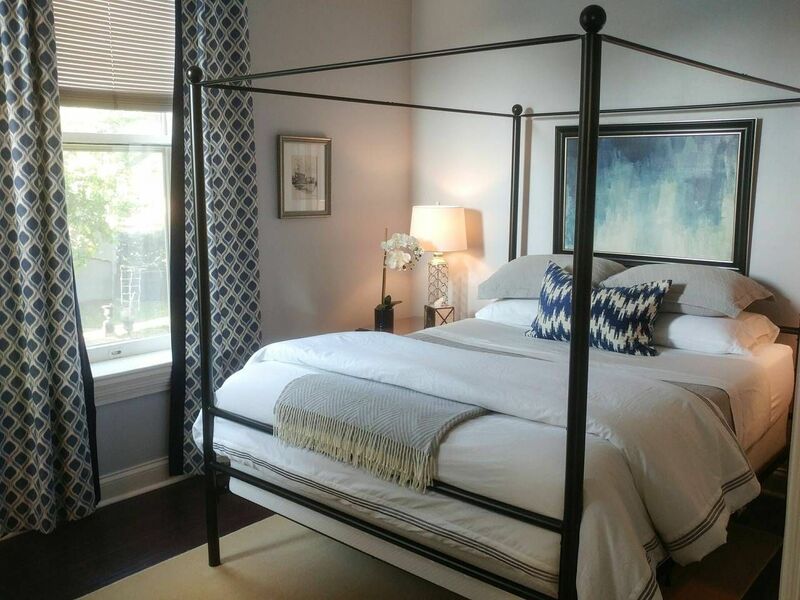 The elegant, modern decor almost makes you forget you’re in a home that pre-dates the Civil War, and with only a short walk to the bars and restaurants of downtown, you may leave finding yourself pleasantly surprised with Evansville. Maybe this spot is best visited once temperatures peak above minus five, but once the Manitoba summer kicks in, this modern loft near downtown Winnipeg is the ideal place to check out the city. 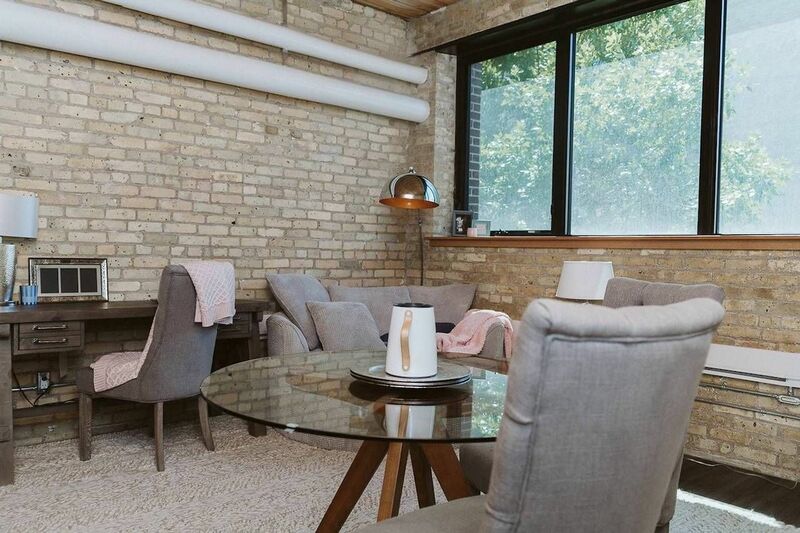 Just walking distance from the marvelous Canadian Museum of Human Rights, the exposed-brick apartment is done up with industrial chic furniture and century-old wood beams. It’s seen a 361 percent increase in booking over the past year, perhaps because people are slowly discovering the urban charm of central Canada’s largest city. You can enjoy views of the city from the private rooftop terrace, too, provided you book when it’s rooftop terrace weather. Before you go into Airbnb sticker shock, realize this five-bedroom, three-bath “cottage” sleeps up to 12 people. It’s the picture of perfect restoration, with modern, weathered-looking furniture filling the common areas along with working, wood-burning stoves. In summer months, you can relax on the patio set atop rolling hills during the day, then drink by the fire pit during the cool nights. In winter, you’re a short walk from a snow adventure park with tubing and light skiing. The gourmet kitchen is adorned in stainless steel appliances with a gas range, with a big center island so your friends can sip wine while they watch you work. It’s the perfect family or large-group escape, only 90 minutes from Manhattan. 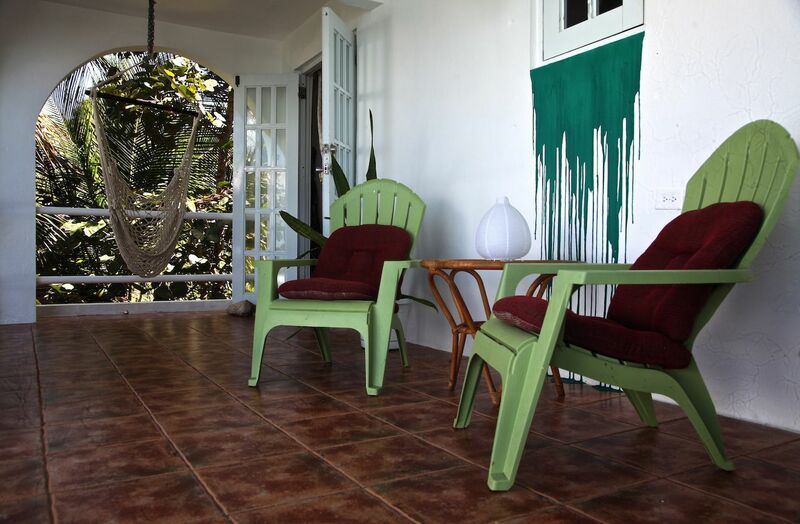 This small, colorful, clean house only about 600 feet from the beaches of Puerto Plata might be the best spring value on Airbnb. The one-bedroom, two-bath house has high vaulted ceilings, a full kitchen, private terrace, and swimming pool. The guest house is small, though immaculately maintained and decorated in festive pastels. It sits in a gated community that has its own restaurant, convenience store, and pizzeria. So while Sol de Plata beach and all of its amenities aren’t far, staying in wouldn’t be a bad option either.